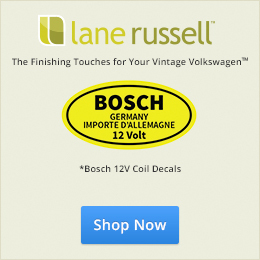 Emails like this remind me of the reason I created 1967beetle.com. Thanks, Hayley for reaching out. I’m sure many ’67 folks around the world will enjoy these photos of your very special day. Congrats again! Just saw the wedding pics of your friends Mike & Paula on the site. 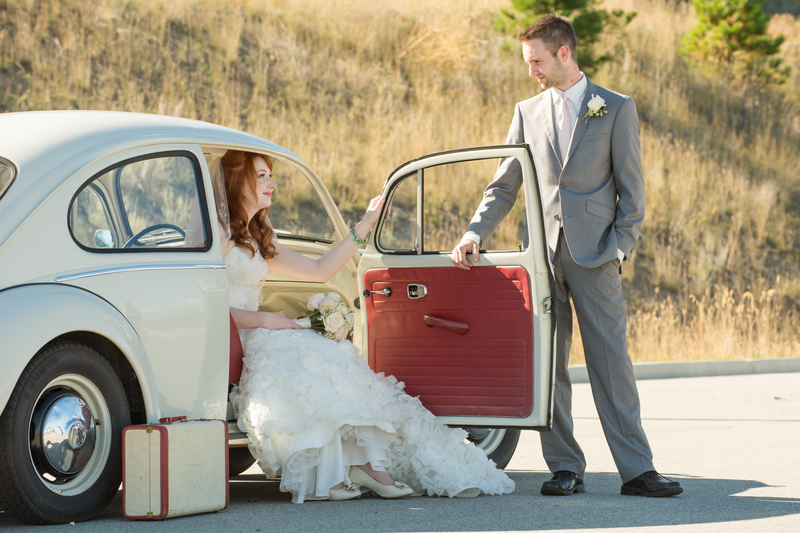 I’ve been meaning to share my own photos from my wedding in Sept, 2014. 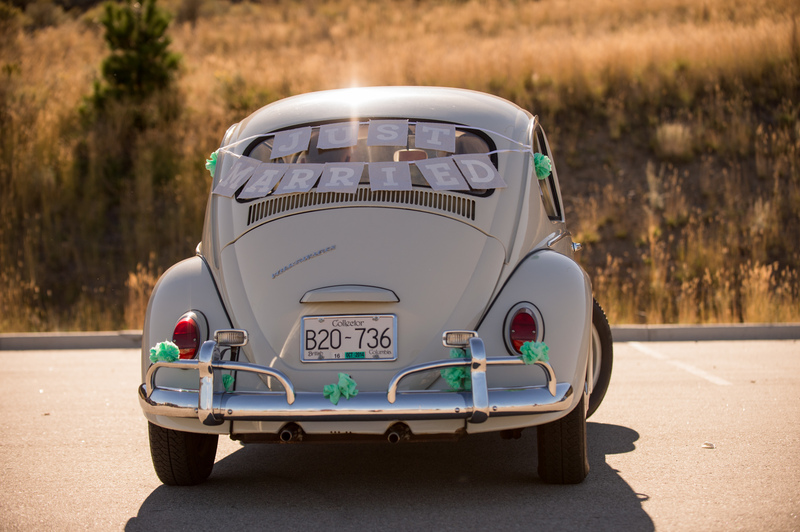 The beetle belongs to me (the bride) so it was important to have it closely involved in the wedding. Feel free to share any of these. The car is a ’67 Canadian Custom. Thanks! I love it. Thanks for sharing, Haley. Dang, buddy, you got me all verklempt. Those are outstanding photographs – kudos to the photographer for having the eye, and to you and your stunning bride for providing the beauty! 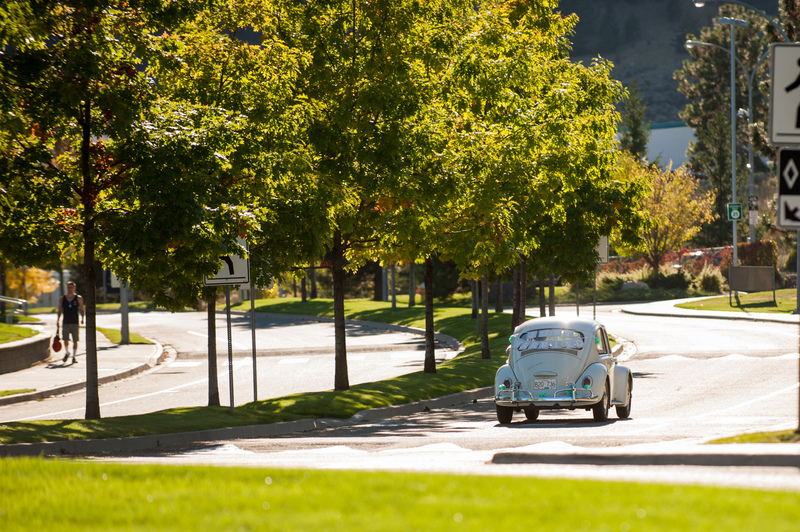 Anybody who starts their marriage in a Beetle is top-notch in my book! Congrats on your marriage, and Thanks for sharing your pics! How absolutely too cute, what a great series. And congratulations to the Bride, Groom……and Dub. 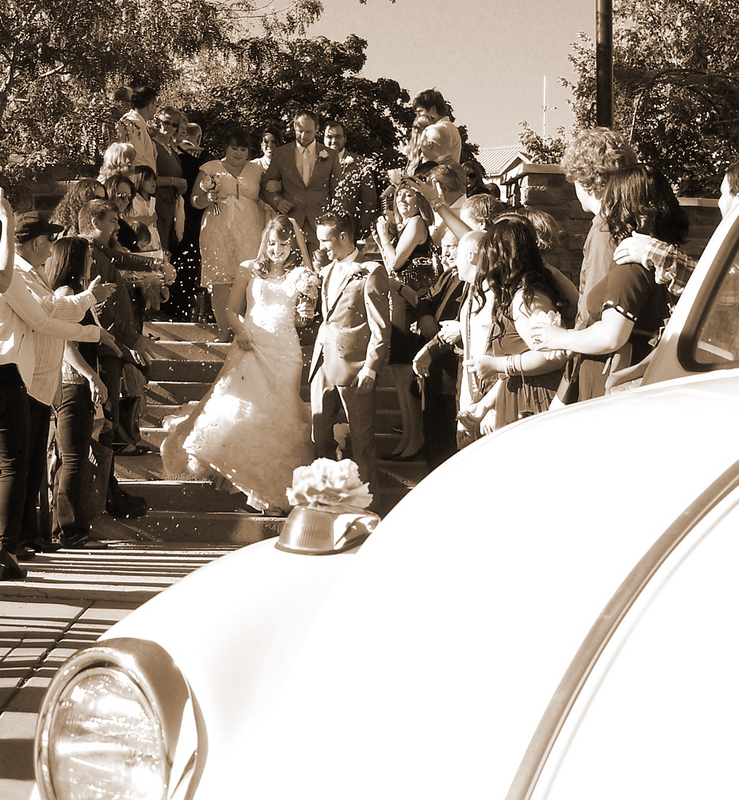 Hayley, Thank you so much for sharing your very special day with us. 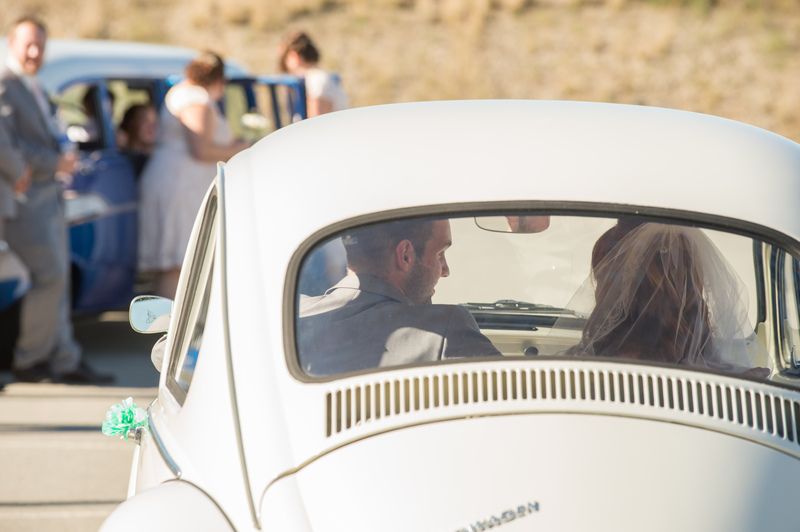 Blessings to you and your husband…..and your little 67 bug. 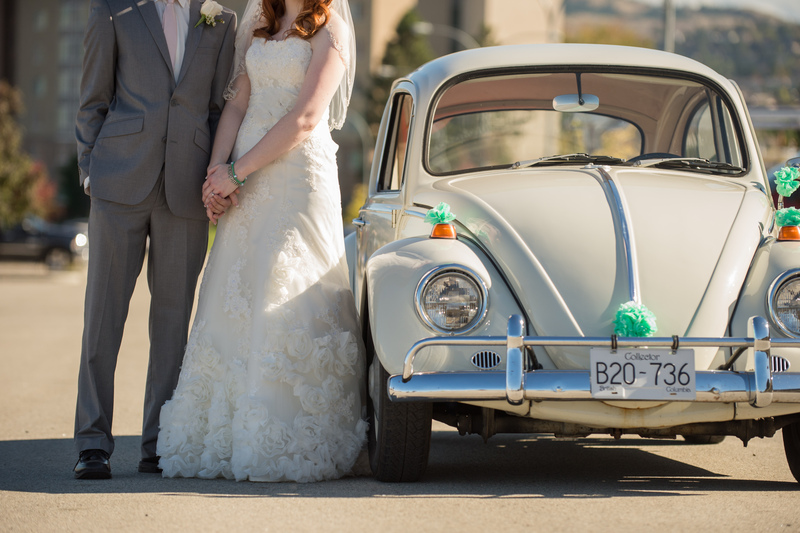 Such a beetleful bride and lucky man! Fabulous photos and I like the matching suitcase! May they enjoy a long and joyous journey! Best wishes for a long and happy life. 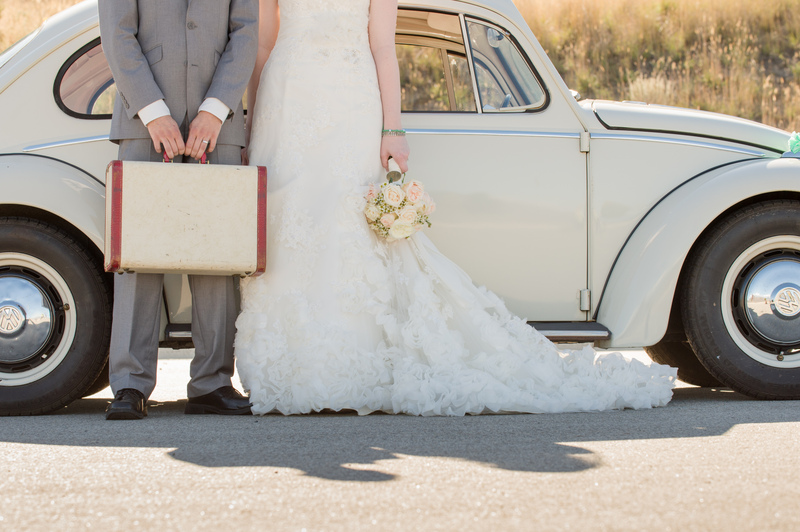 Be sure to share updated photos when you’re Mother of the Bride and she’s sitting in that lovely ’67 Beetle on her wedding day!